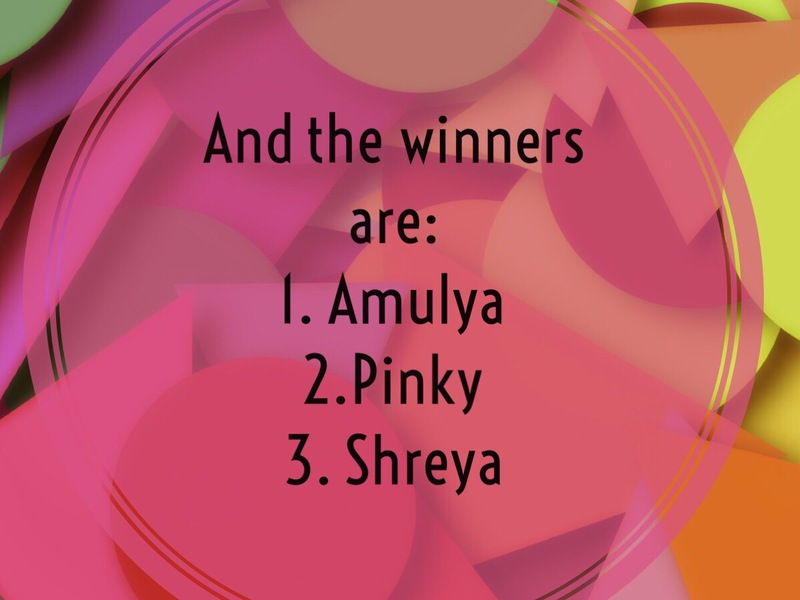 The month of April saw three winners being chosen unanimously by our judging panel for the maiden Craftster of the month contest. All the three winning crafting entries will be featured in individual blogs with step by detailed instructions and pictures have been put up to guide you. 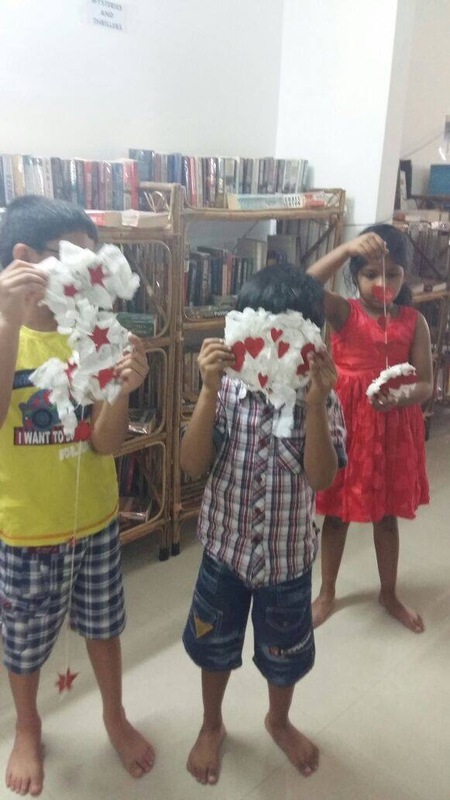 The blogs can be accessed by all mothers who would like to have a fun crafting session with their child at home. 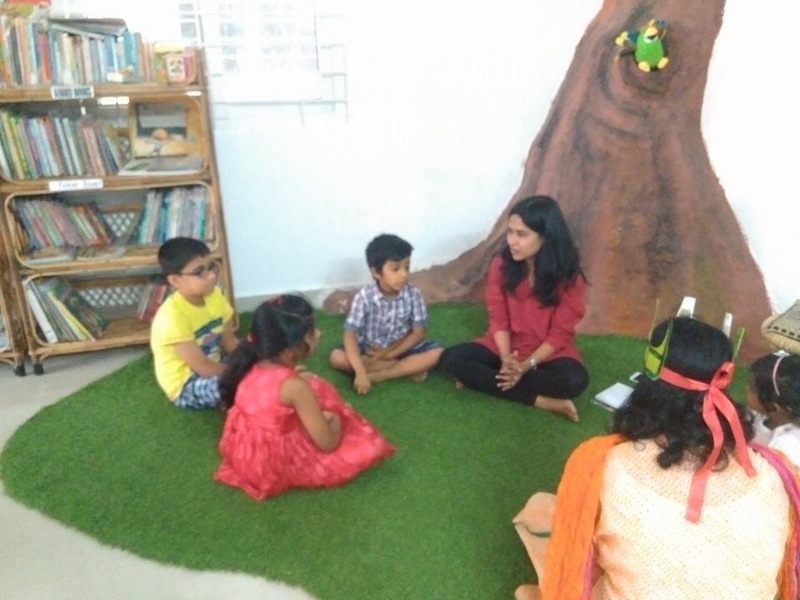 Our winner Amulya was invited by the entire team of Kid Engage to host a crafting session at our Manikonda centre on April 3, for eager kids who wanted to learn this beautiful craft – Amazing heart cloud. 1. 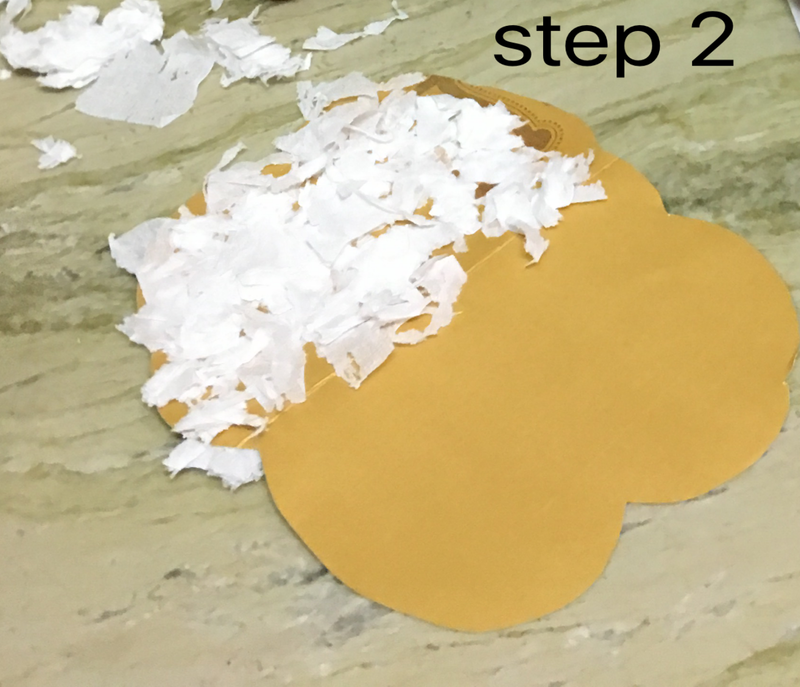 Cut a cloud shape from the cardboard box. 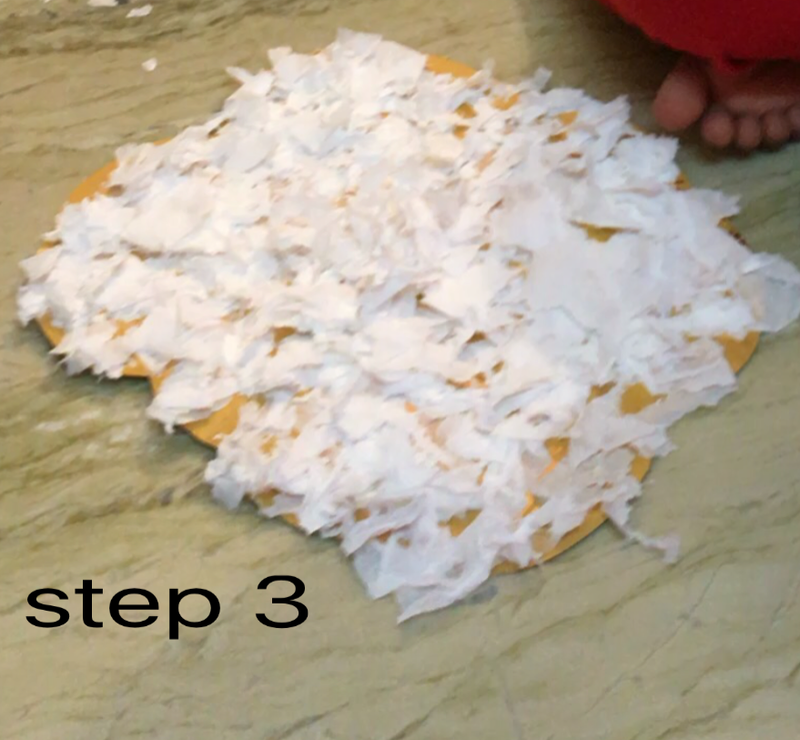 Tear white tissue paper into squares with your hand and crumple it. 4. 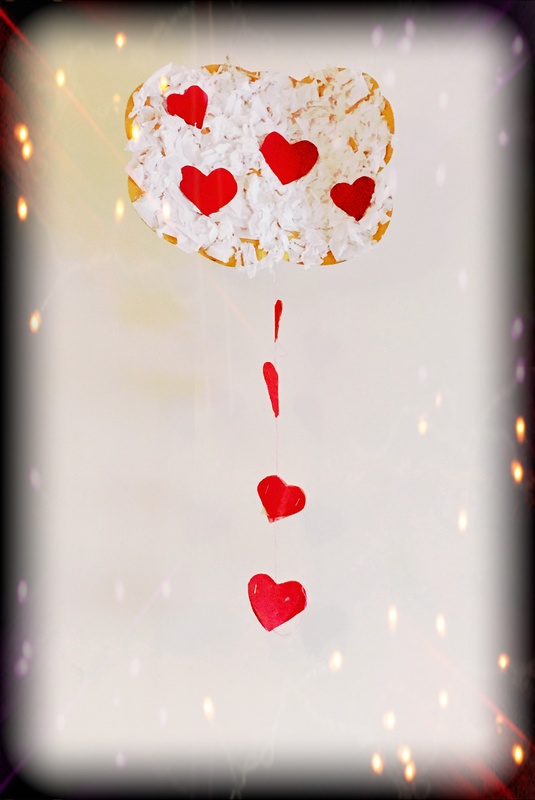 Connect the heart shapes using string (either with a tape or stapler) to the cloud .You can put as many rows as you wish or any shape like stars. We made one row. Previous Craftster of the Month – contest for Mommies!